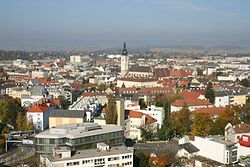 Out of Austria's eleven largest cities in 1910, eight are located outside of Austria today as a result of post-World War I border changes. This becomes starker when one looks only at Austria's five largest cities in 1910. Out of these five cities, four are located outside of Austria today. ^ AUSTRIA, STATISTIK. "Statistics". www.statistik.at. ^ "The Chicago Daily News Almanac and Year Book for ... - Google Books". Books.google.com. Retrieved 2019-04-05. 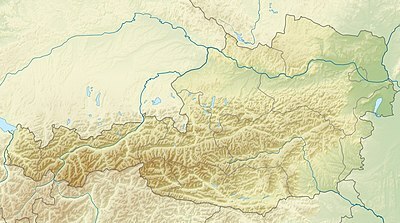 Wikimedia Commons has media related to Cities in Austria.